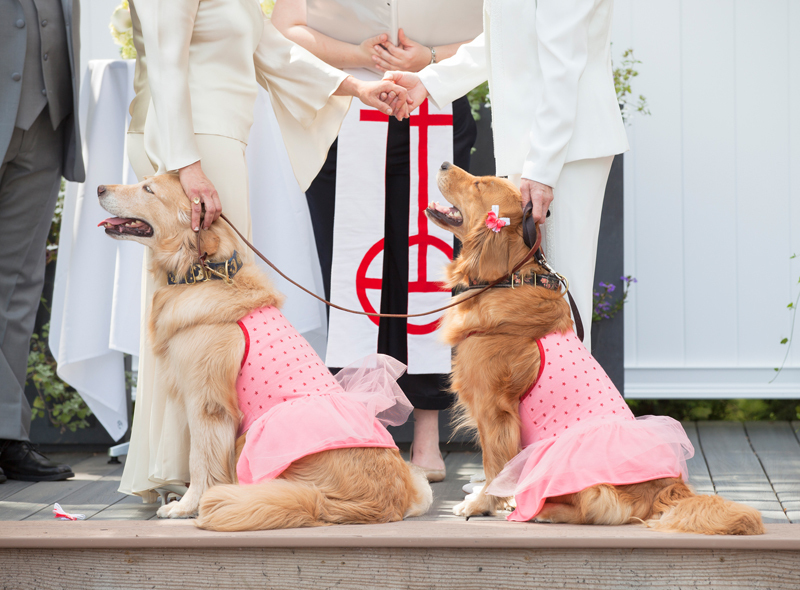 Our wedding would not have been complete without Star and Rosie. 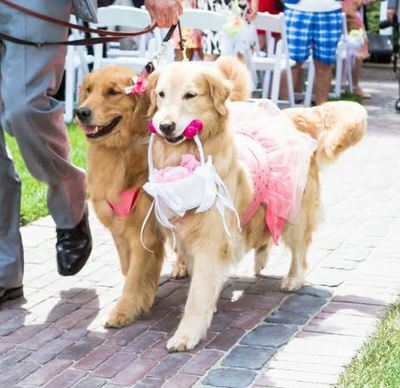 They were the best ring bearers and we all had a great time!!! !